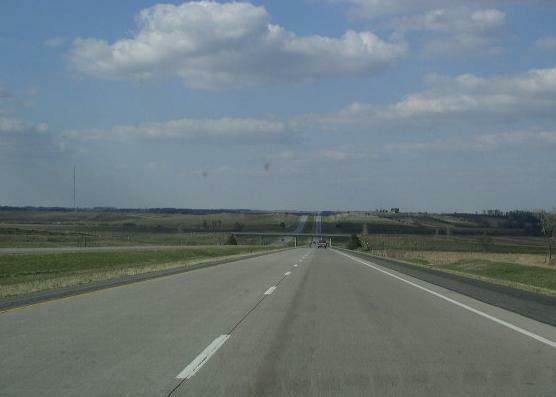 Interstate 29 runs north-south through Eastern South Dakota. This is the main highway in this part of the state. In South Dakota, this has several spurs. Ranging from a loop interstate, business loops, and a downtown spur. 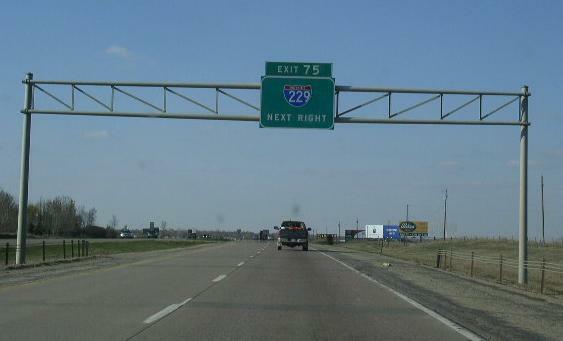 I-29 enters South Dakota from Iowa at North Sioux City. It enters from North Dakota, near Victor. 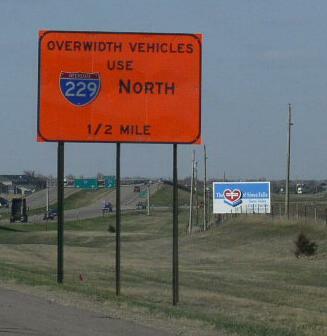 While in South Dakota, I-29 is multi-plexed several times. ...U.S. Rt. 18, near Worthing. ...U.S. Rt. 81, from M.P. 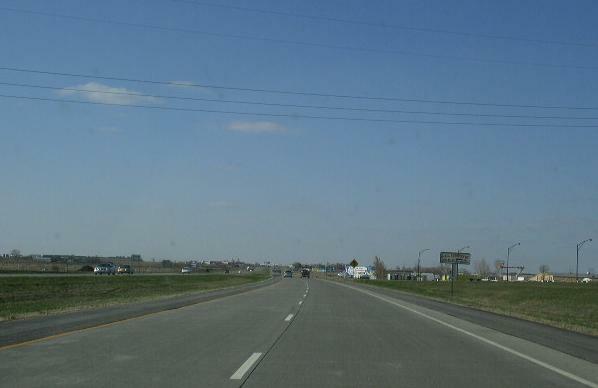 180, near Watertown, to the North Dakota/South Dakota State Line. 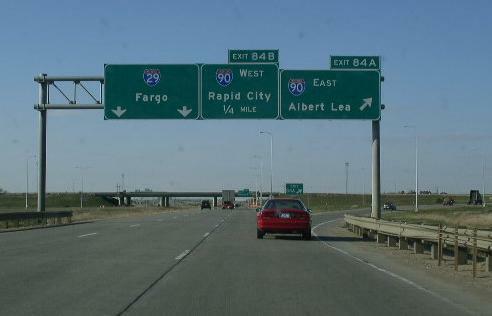 Interstate 29 crosses the following interstates in South Dakota. 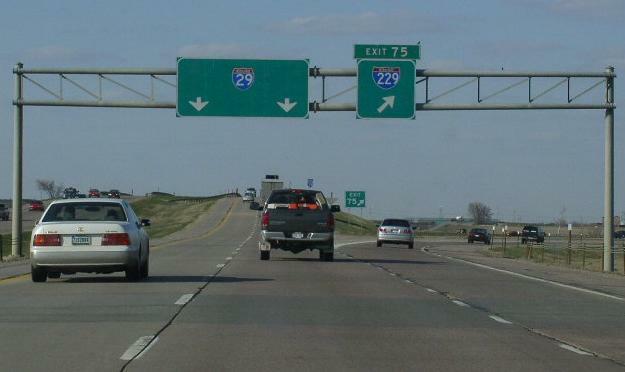 Interstate 229, at Sioux Falls. 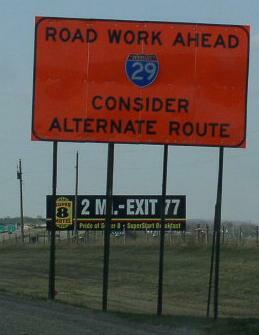 The 2 mile sign for the I-229 interchange. BGS on NB I-29 near I-229. 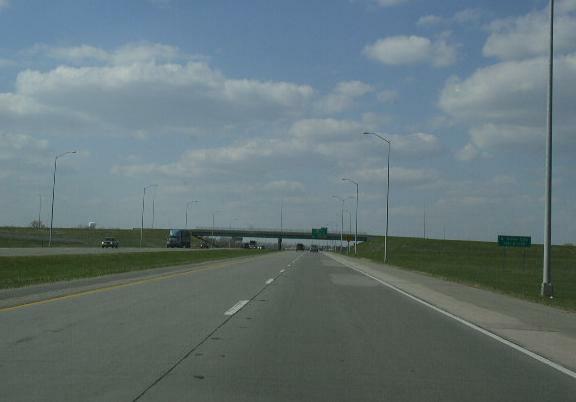 Interstate 90, at Sioux Falls. 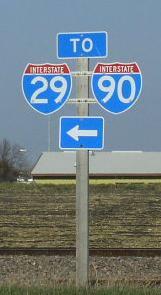 The first BGS for I-90 on NB I-29. 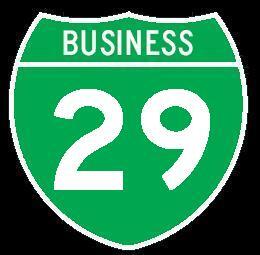 BGS's on NB I-29 near I-90. 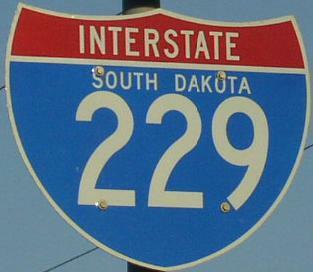 Branches of I-29 in South Dakota. 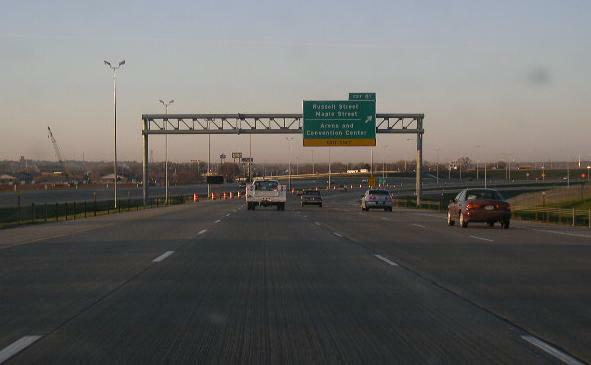 NB I-29 at North Sioux City. 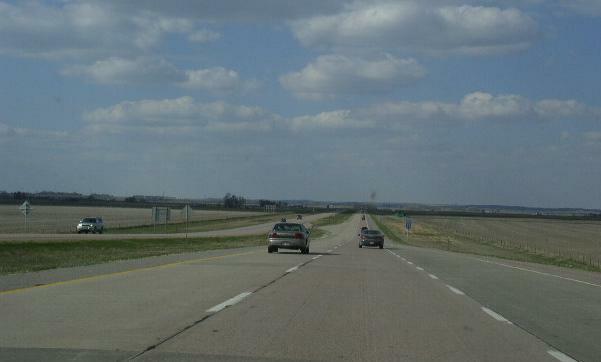 NB I-29 north of Elk Point. NB I-29 in Northern Union County. A guide marker on WB Lincoln County Highway 106 (Exit 73). 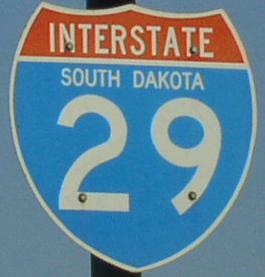 SB I-29 south of SD St Rt 38. A set of guild markers at Joe Foss Field in Sioux Falls. 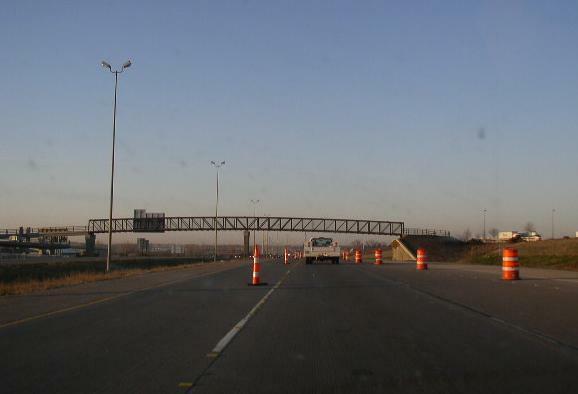 Motorist warning signs on NB I-29 for the work zone. 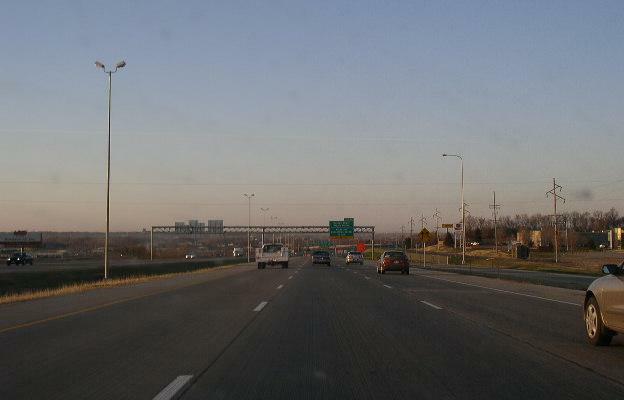 SB I-29 near Russell Street. 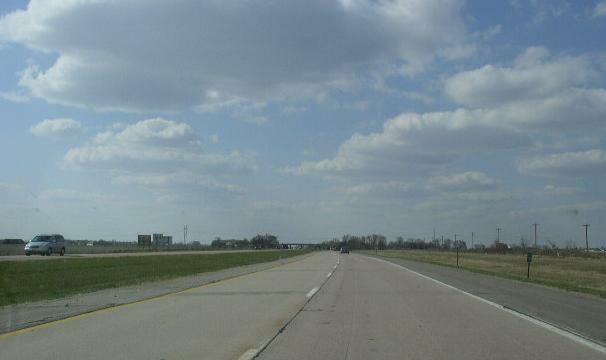 SB I-29 near M.P. 81. 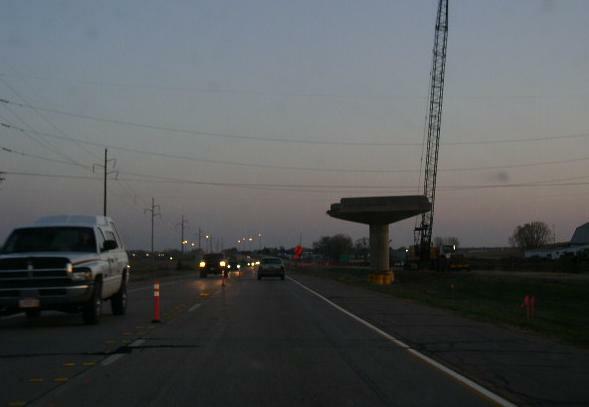 SB I-29 in the work zone near Madison. Usually isn't all the overpass taken all the way down?